Inter Milan are planning a move for Guillermo Varela. 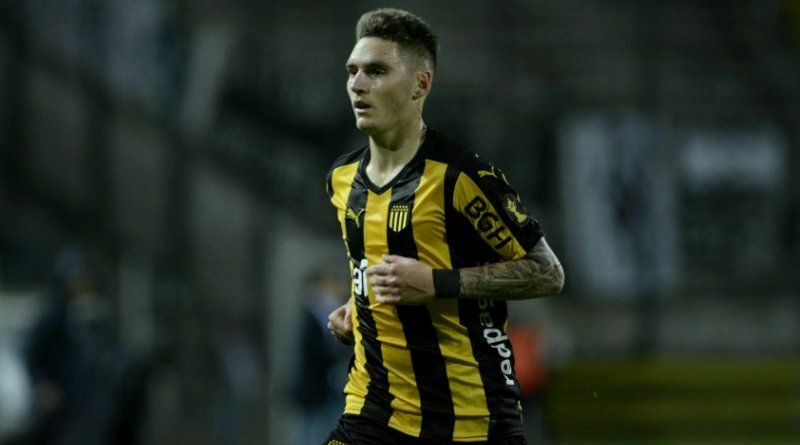 The reports in Italy suggested that Inter Milan will look to sign Penarol right-back Guillermo Varela. The Uruguay international joined Penarol from Manchester United in August 2017. His contract expires in the summer of 2020. Varela has played 10 times for Penarol since signing from Manchester United. Inter Milan are scouting the 24-year-old, who has been in considerably impressive form for Penarol in recent times. Guillermo Varela has represented Uruguay at Under-20 level, winning 26 caps, before making his senior international debut in November 2017. As a member of Uruguay national football team, Varela won one cap. The report details that Luciano Spalletti feels his defense currently lacks some bite and that he could strengthen this month. The Inter Milan manager has extensively scouted Guillermo Varela and is considering a move for the right-back. According to the report, Guillermo Varela has been identified by Inter as a potential addition to the defence. His representatives are said to be seriously considering Inter’s proposal and the transfer could cost the Nerazzurri around 6 million euros to complete. Inter are not the only club to have shown an interest in Varela however, with Brazilian top flight duo Gremio and Atletico Mineiro both having offers for him knocked back in recent weeks. The 24-year-old would be a very good addition for Inter Milan and they can afford him as well. Whether he will join Inter or not remains to be seen.